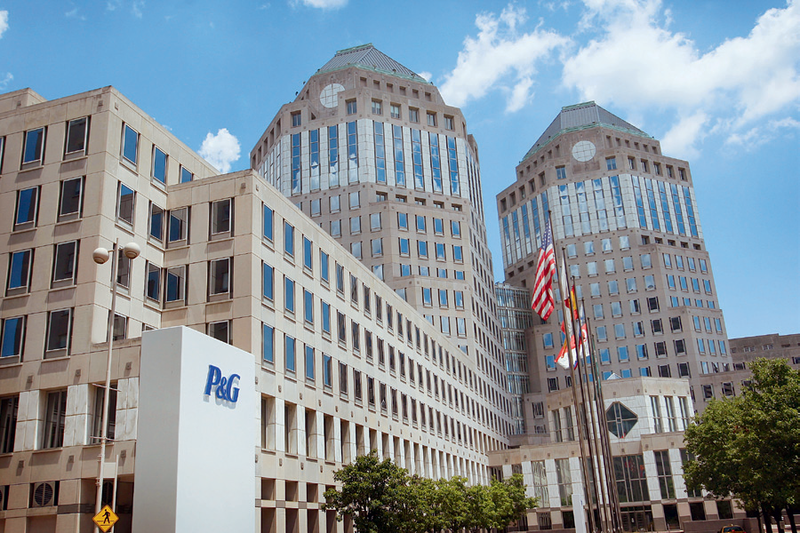 Procter & Gamble is the company behind many of the world’s most recognised household names. Chiefly operating across beauty, grooming and household care, brands under the P&G umbrella include Braun, Herbal Essences, Gillette, Ariel and Duracell. In 2011, the company agreed to sell the Pringles brand to Diamond Foods; the transaction is reported to close during summer 2012. P&G is constantly launching new initiatives to display its sense of corporate responsibility – in 2011 it unveiled a new initiative called Children’s Safe Drinking Water Program that will bring clean drinking water to more than two million people in the Horn of Africa.